Japanese anime has had a huge influence on the animation world. They were doing quality animation in the 1960s for Rankin/Bass and others when the only Americans involved were working for Walt Disney. It is a huge, huge business. In 1988, after decades in the doldrums, the animation world, which goes though periodic seismic shifts, twisted again with the unexpected success of "The Land Before Time" and "Who Framed Roger Rabbit." Oh, and this little film, which also surprised the world and helped change attitudes. Before this, animation was looked upon solely as a venue for Saturday morning cartoon programming and Disney princesses. After this, people realized it could entertain adults, too. 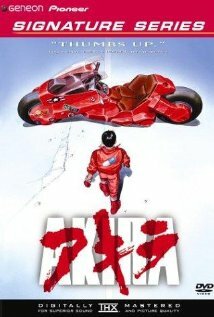 "Akira" (1988) is a classic animation film. Directed by Katsuhiro Ôtomo, who began work as an animation artist in 1973, it comes from his own graphic novel (with screenwriting help from Izo Hashimoto). 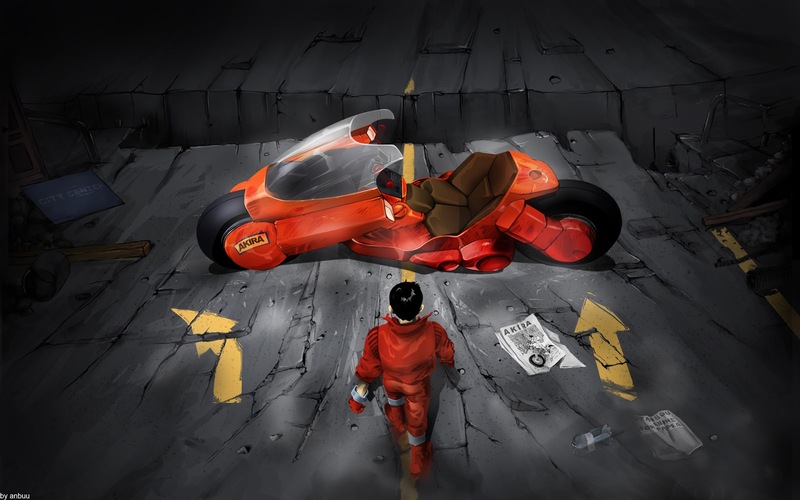 Akira tells a futuristic tale of a secret military project gone awry. Like most anime, it chronicles the lives of emotional and conflicted human characters, which immediately gives it a different (some might say more mature) feel than most feel-good Pixar films. One also can assume that it is more difficult to draw a convincing human face, with all its emotions and unique signs, than it is a, say, robot with a smooth visor instead of a face. 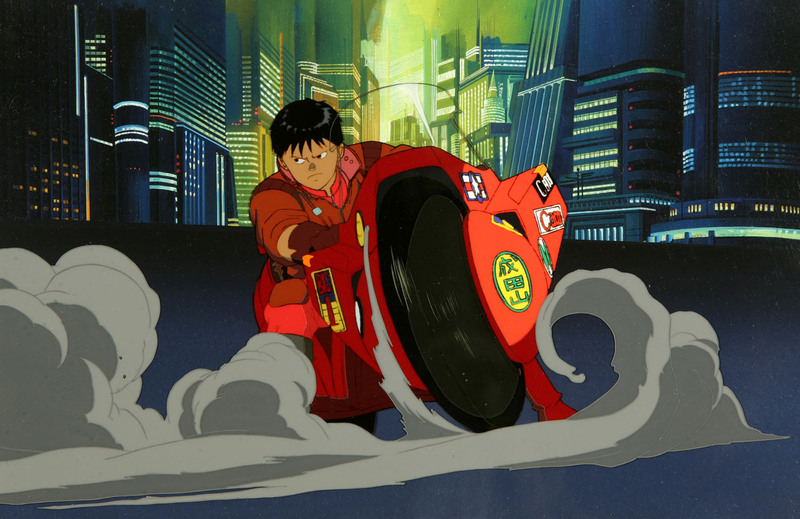 Kaneda leads a bike gang in post-apocalyptic Japan, where the government is weak and . 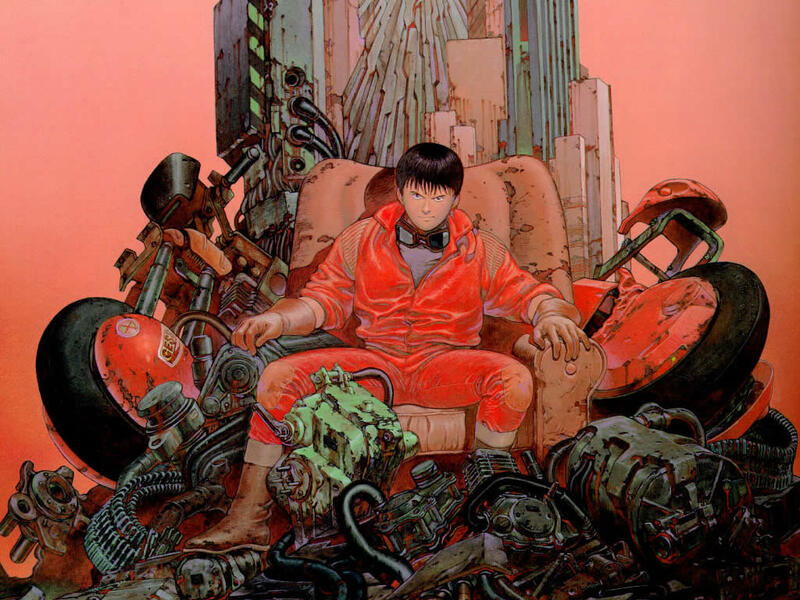 His close friend, Tetsuo finds out about a top secret government project known as Akira which is investigating a child with supernatural powers. 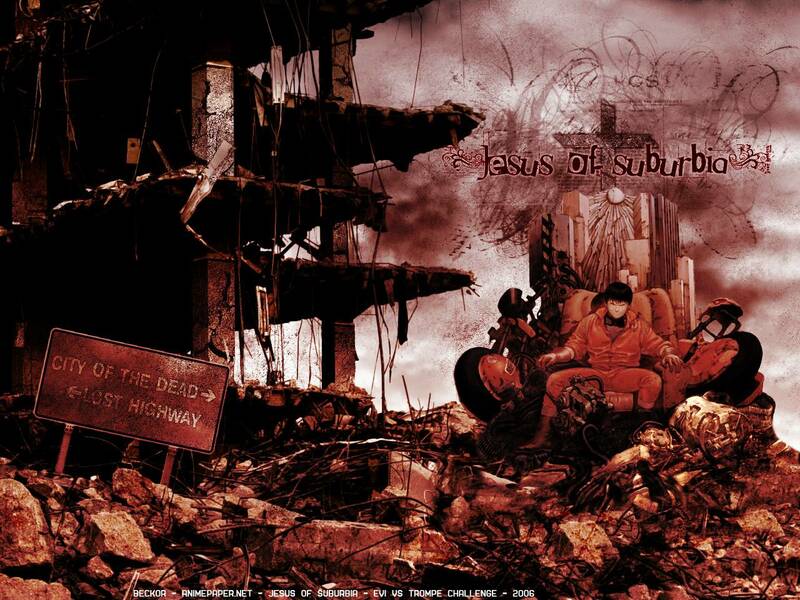 Tetsuo, it turns out, has some special abilities of his own, and he is abducted by the military for "testing." 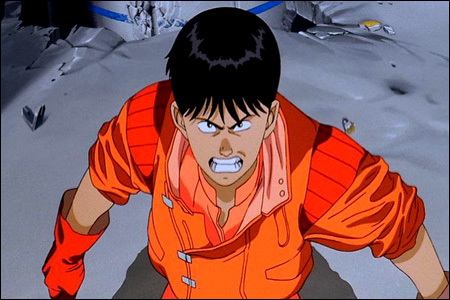 Kaneda must save his friend, who has become psychotic, but there are a lot of obstacles thrown in his path. There are anti-government activists, corrupt politicians, irresponsible scientists and a powerful military leader. Tetsuo himself ultimately comes to the rescue. He unleashes his supernatural power, which provokes a final battle in Tokyo may lead to the fall of the government. Many secrets of Akira, it turns out, were buried at the site where Tokyo once hosted the Olympics. This is hand-drawn animation at his best. 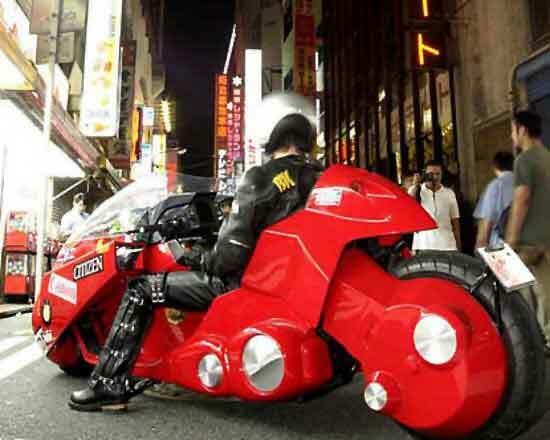 It's all about the futuristic bike, that's the real star and is somewhat iconic in Japanese anime. There is loving detail lavished on seemingly minor features that only a true pro would bother attempting. In that sense, this is in the tradition of the old Disney films like "Snow White and the Seven Dwarfs" that retain their quality and appeal decades later. Films such as this definitely have a different feel than the current crop of computer-generated Hollywood blockbusters. There are plans to make and release a live-action version of the first three volumes of manga, directed by Albert Hugh. Hollywood adaptations of manga can be uneven, though, so seeing the original might be the wiser bet anyway. This should be on everyone's list of animated films to watch. Below is the Blu-ray trailer.